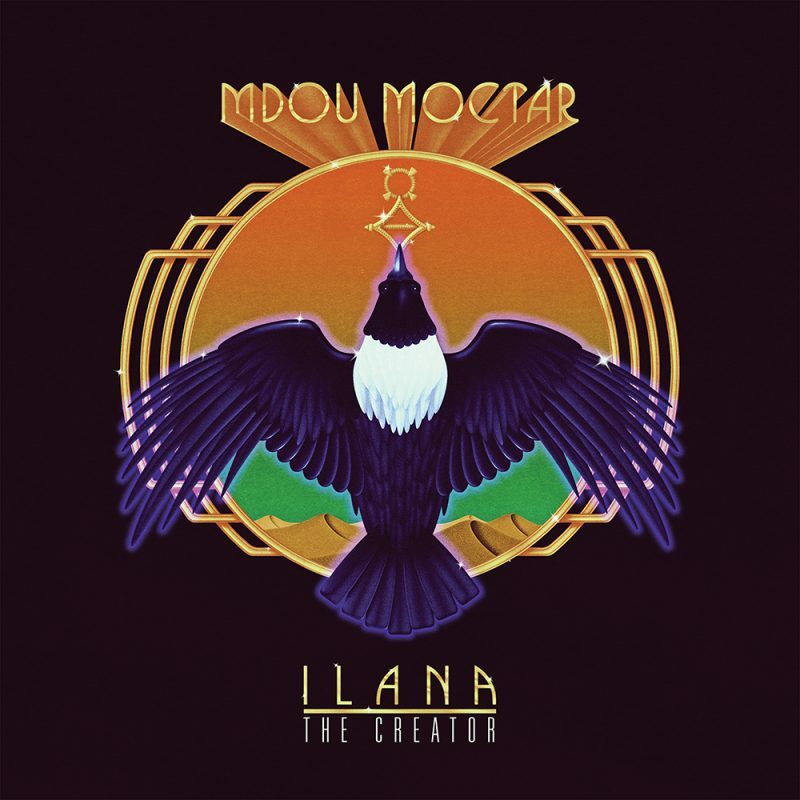 Mdou Moctar’s Ilana: The Creator is out today, and the USA tour just kicked off – check full dates here. 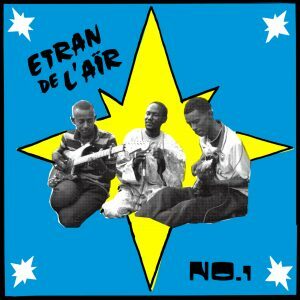 A long time coming, “Ilana” is Mdou’s first true studio album with a live band. Recorded in Detroit at the tail end of a US tour by engineer Chris Koltay (the two met after bonding over ZZ Top’s “Tres Hombres”), the band lived in the studio for a week, playing into the early hours. 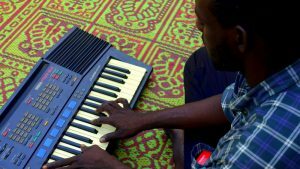 Mdou was accompanied by an all-star band: Ahmoudou Madassane’s (Les Filles de Illighadad) lighting fast rhythm guitar, Aboubacar Mazawadje’s machine gun drums, and Michael Coltun’s structured low-end bass. The album was driven by lots of spontaneity – Mdou’s preferred method of creation – jumping into action whenever inspiration struck. 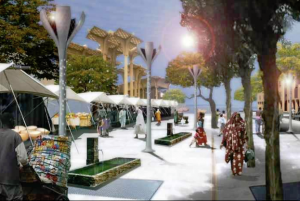 The resulting tracks were brought back to Niger to add final production: additional guitar solos, overdubs of traditional percussion, and a general ambiance of Agadez wedding vibes. Grab the album on Bandcamp or on our shop.